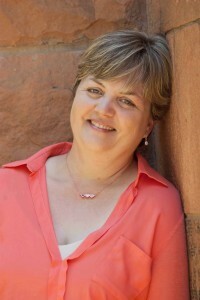 You Are Here: Home » Around the Web » Cover Reveal: Spies, Lies, and Allies: A Love Story by Lisa Brown Roberts! 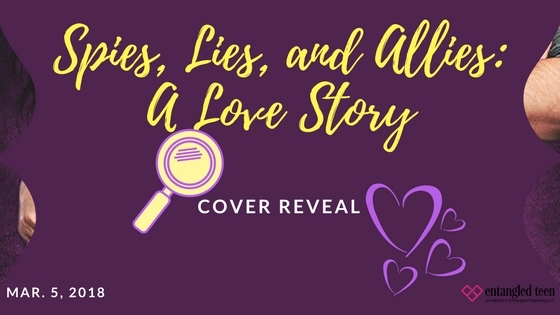 Let us know what you think of the cover for Spies, Lies, and Allies: A Love Story by Lisa Brown Roberts, which releases May 1, 2018! Want to read more? 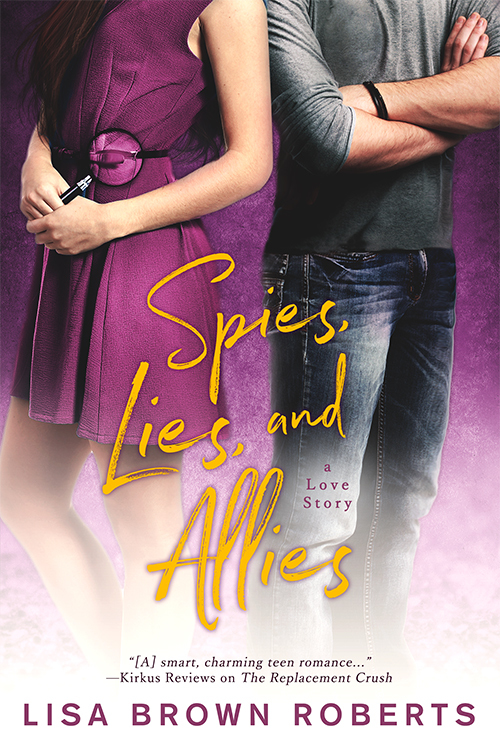 Pre-order your copy of Spies, Lies, and Allies: A Love Story by Lisa Brown Roberts today! 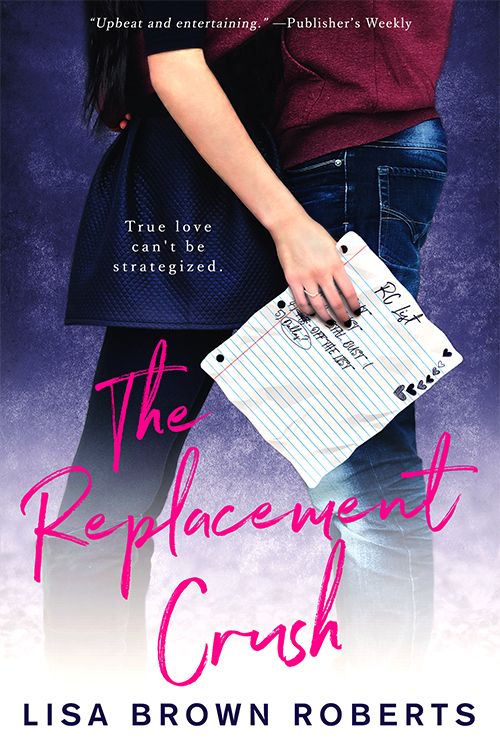 Have You Seen the NEW Cover for The Replacement Crush by Lisa Brown Roberts yet? Check it out now! Want to read more? Purchase your copy of The Replacement Crush by Lisa Brown Roberts today!